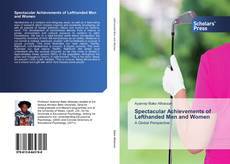 Handedness is a complex and intriguing issue, as well as a fascinating area of research which remains ongoing and constantly developing. As with all aspects of human behavior, nature and nurture go hand-in-hand. The development of handedness derives from a mixture of genes, environment and cultural pressure to conform to right-handedness. We live in a right-handed world where left-handers are frequently reminded of their left-handedness as an oddity. Whatever is not normal is noticed, examined, studied. Left-handedness is unusual. It piques curiosity. This book illustrates our dual nature: Yes/No, Right/Left. Left-handedness is unusual. It piques curiosity. This book illustrates our dual nature: Yes/No, Right/Left. We simply must understand why the unusual occurred, so we may come to accept it. 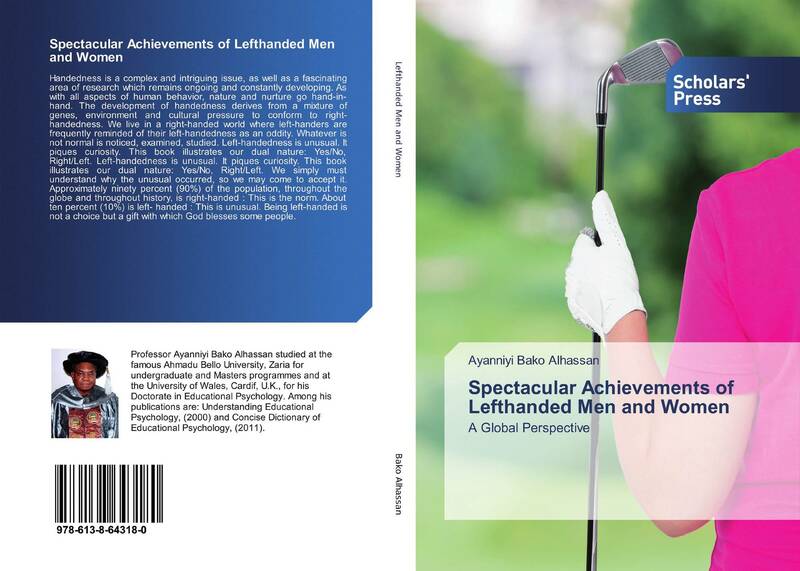 Approximately ninety percent (90%) of the population, throughout the globe and throughout history, is right-handed : This is the norm. About ten percent (10%) is left- handed : This is unusual. Being left-handed is not a choice but a gift with which God blesses some people.